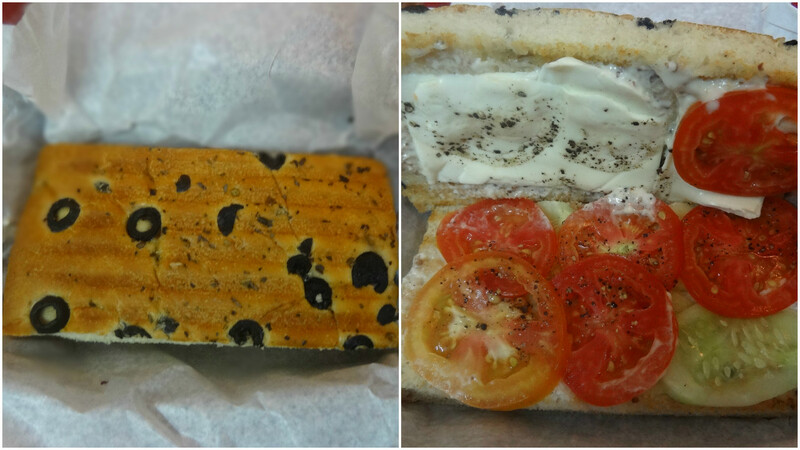 Starting with my food encounter, I first had the Cucumber, tomato & cheese sandwich in whole wheat olive focaccia bread & mustard dressing. The bread was very soft & tasted good. The taste was different & good. The Nachos with fresh tomato & cilantro salsa were amazing. 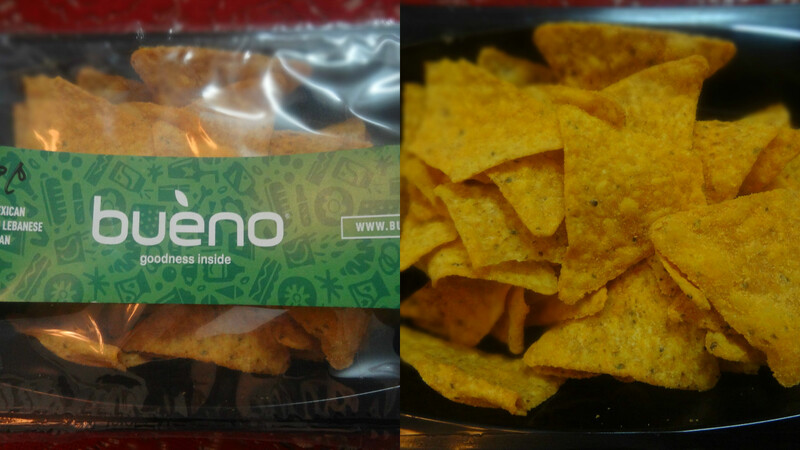 Thin, crispy nachos with a nice spicy fresh salsa. A great treat to be enjoyed with friends & family. 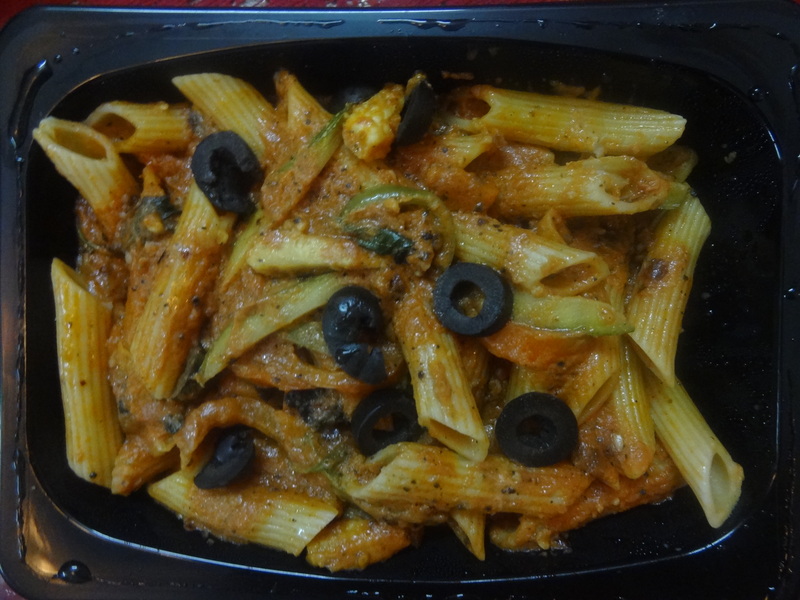 The Penne Primavera Pasta was cooked in a creamy tomato sauce with exotic flavoured vegetables with Italian herbs & spices blend. It was a little spicy, delicately cooked and finely layered with cream & spices. The Veg. 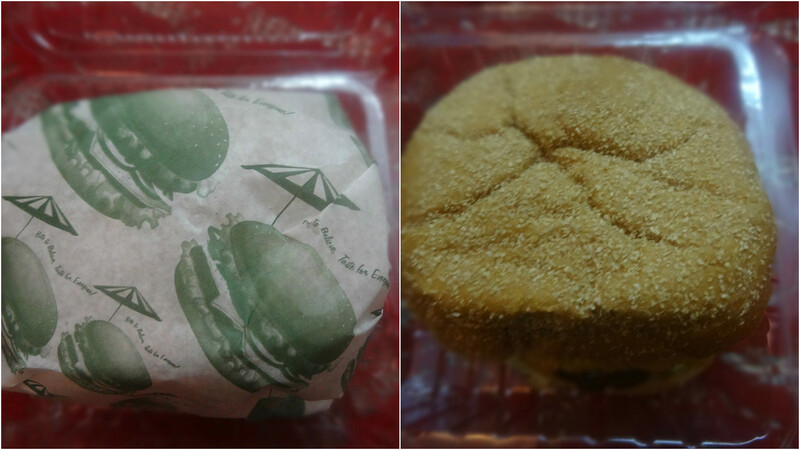 Shammi Burger consisted of a whole wheat bun with veg. 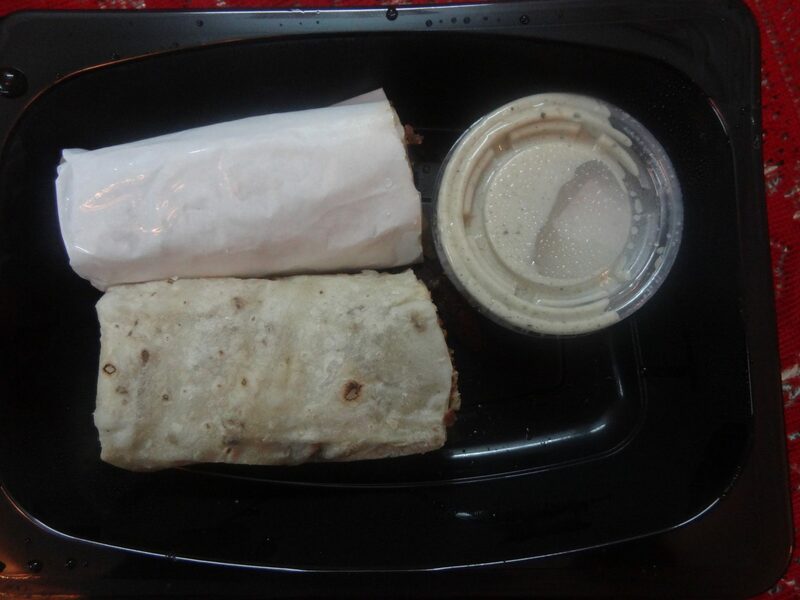 shammi kebab, fresh tomatoes, caramelized onions, crisp greens, gherkins & a cheese slice. It was a tasty & wholesome burger without any oil. And I loved the idea of having shammi kebabs in a burger. Must try! The Paneer Tawa Masala with Roomali rotis had Paneer cubes cooked in a thick tomato & onion gravy flavoured with Indian spices. I found the gravy a bit too sweet and won’t recommend it much. 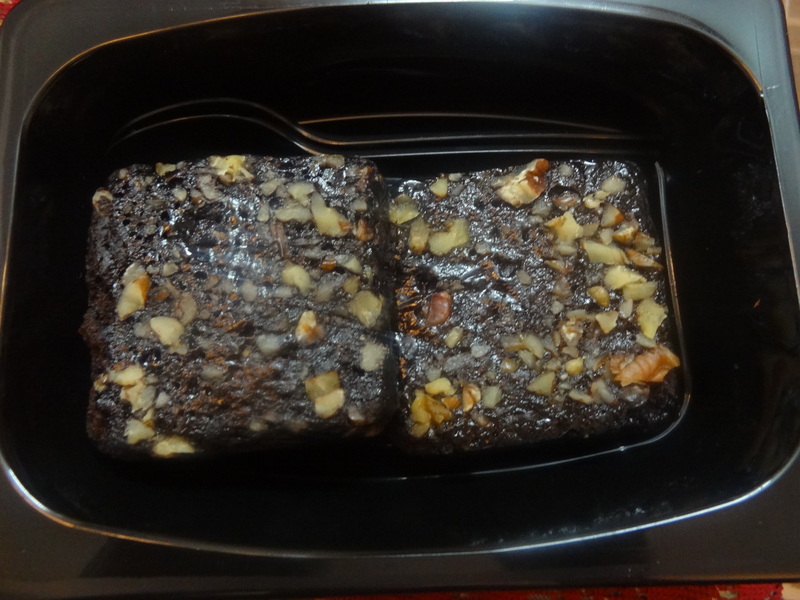 For the desserts, the Walnut Brownie was full of gooey dark chocolate. The brownie was nice, warm & chocolaty and worked like magic melting in the mouth. Overall it was a great experience. Kudos to their team of Five star chefs, I would certainly try out more from their menu soon. 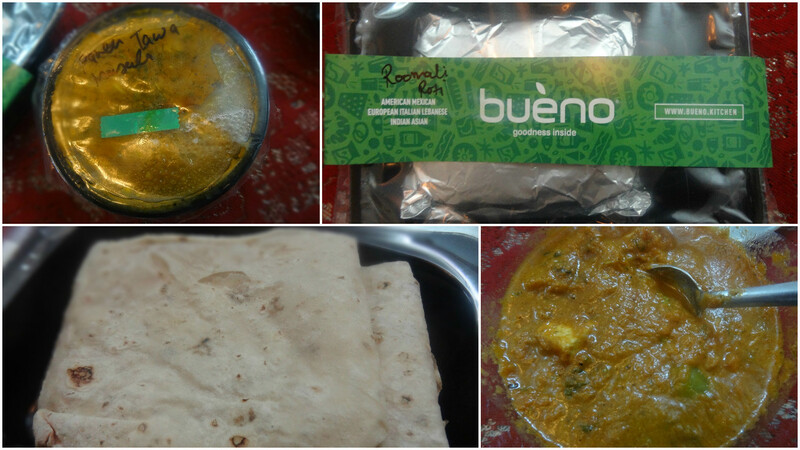 Bueno is a one-stop-shop answer to delectable healthy global food Where There’s Something for Everyone!